A visit to a local prison brings Inspector DI Vera Stanhope face to face with an old enemy�former detective superintendent, now inmate, John Brace. Notorious wheeler and dealer Robbie Marshall has been presumed missing, but Brace knows he's dead and points Vera in the direction of his grave. 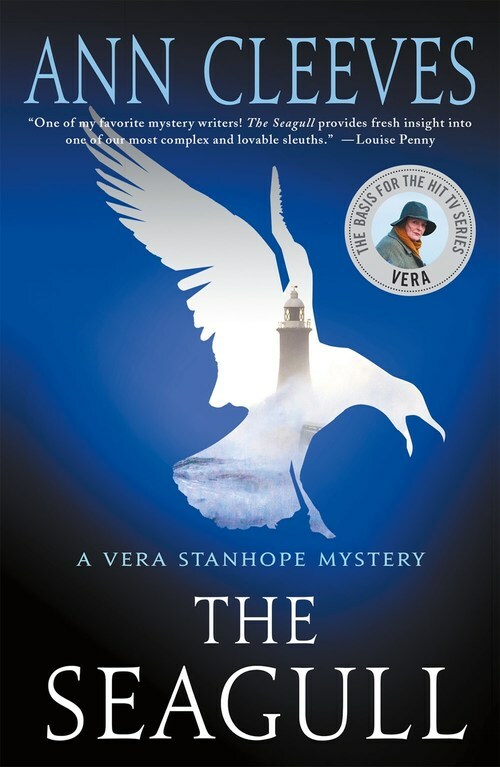 The cold case takes Vera back in time�and close to home. Brace, Marshall, and a mysterious stranger known only as 'the Prof', were all close friends of her father, Hector. Hector was one of the last people to see Marshall alive before he disappeared. To dig up the truth, Vera must overcome her prejudices, confront unwanted memories, and deal with killers who thought they had gotten away with murder.